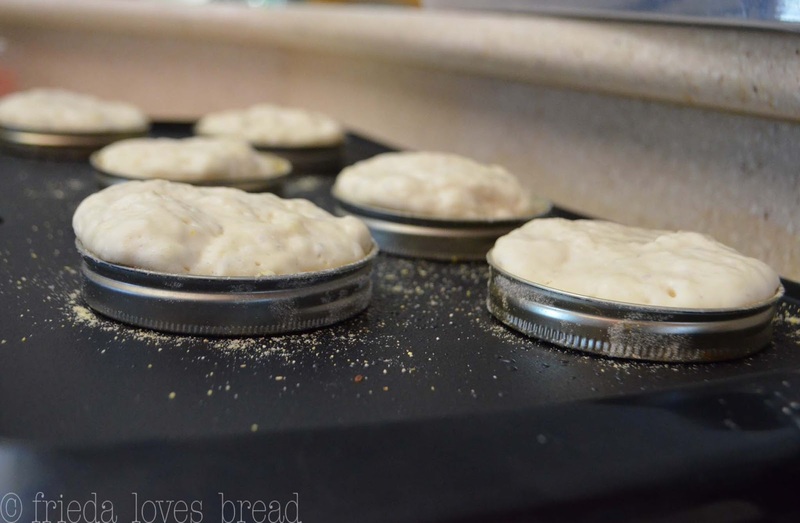 The first time I made English muffins, they were part of a bread baking challenge from The Bread Baker's Apprentice, a cookbook by Peter Reinhart that a group of folks were baking every bread recipe and posting the results. 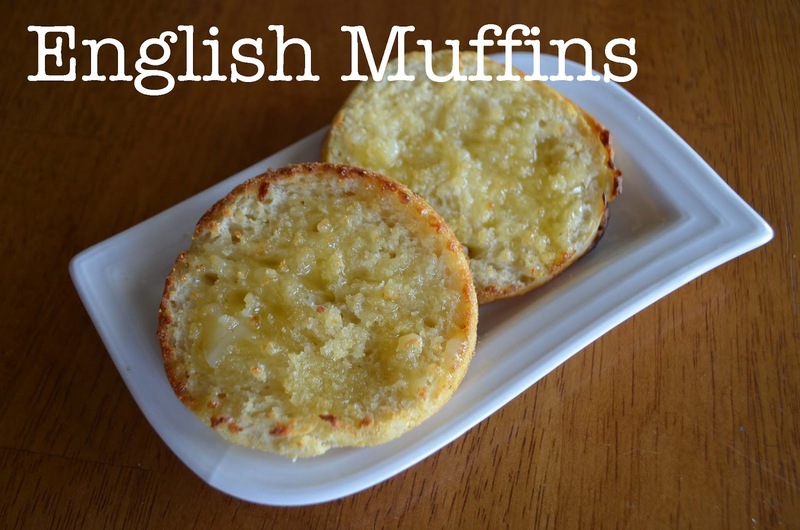 The results were not what I expected - a thick English muffin that lacked the characteristic 'holes, nooks, and crannies' that capture pools of butter, jams and jellies. My second attempt with Alton Brown's recipe was much better - a thinner muffin that definitely had the nooks and crannies that I craved for a traditional English muffin. The muffins were simple and easy to make - the only thing is you need to start the night before, much like the No Knead Artisan Bread recipe. I like the fact that no special equipment or mixers are needed for this quick bread. Milk, oil, honey are mixed together ~ flour, salt and yeast are whisked and the wet ingredients are mixed into a loose, sticky batter. The sides are scraped down and the bowl is covered with plastic wrap and store in the fridge overnight - or up to 4 days. The next day, the dough is taken out of the fridge 2 hours before cooking to wake up the yeast and take the chill off the dough. Right before baking the English muffins, 1/4 teaspoon of baking soda is added to warm water and gently folded into the wet batter. Letting this mixture sit for 10-15 min while heating up the griddle will further activate the dough and help create the bubbles that you want in your muffins. 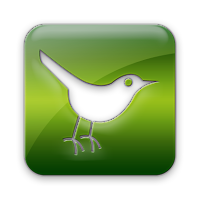 Prepare a griddle or cast iron pan by heating it on medium high heat or to 300°F. 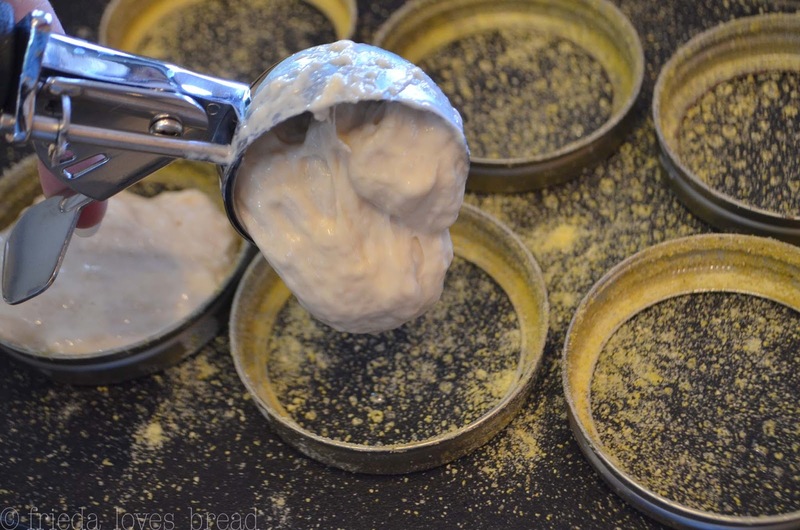 Spray oil to the insides of your crumpet/muffin rings or use large, wide mouth canning rings and dust the pan and insides of the rings with cornmeal. You will need at least 8 rings for this recipe. 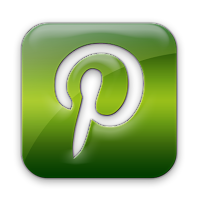 You can use egg rings, flan rings or even tin foil, folded into strips and fashioned into rings. Spray the inside of a 1/3 cup measure or large ice cream scoop and fill the rings 2/3rds full. Cook for 12 minutes ~ watch how nice and puffy these become! Use a pair of tongs or a flat pancake spatula to flip the English muffin. Cook the other side for 12 minutes, till the dough is springy to the touch and golden brown. 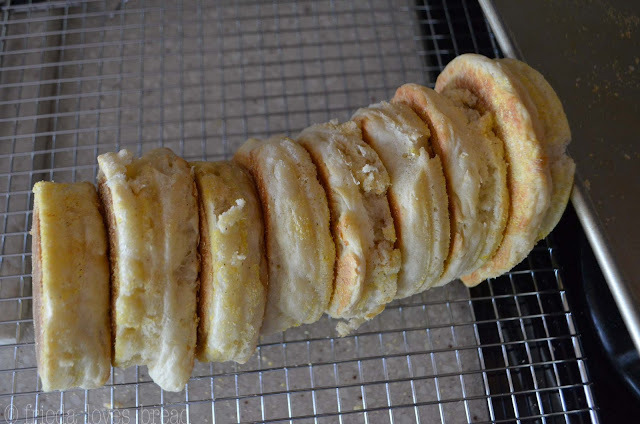 Cool the English muffins in their rings for 2 minutes, then use a thin knife to pop them out of their rings. Turn the muffins on their edge to cool on a wire cooling rack ~ this will help prevent sinking and shrinking. Cool for at least 30 minutes before serving. Use a fork to poke the muffin all around the edge to open the muffin ~ this will help accentuate the nooks and crannies inside. 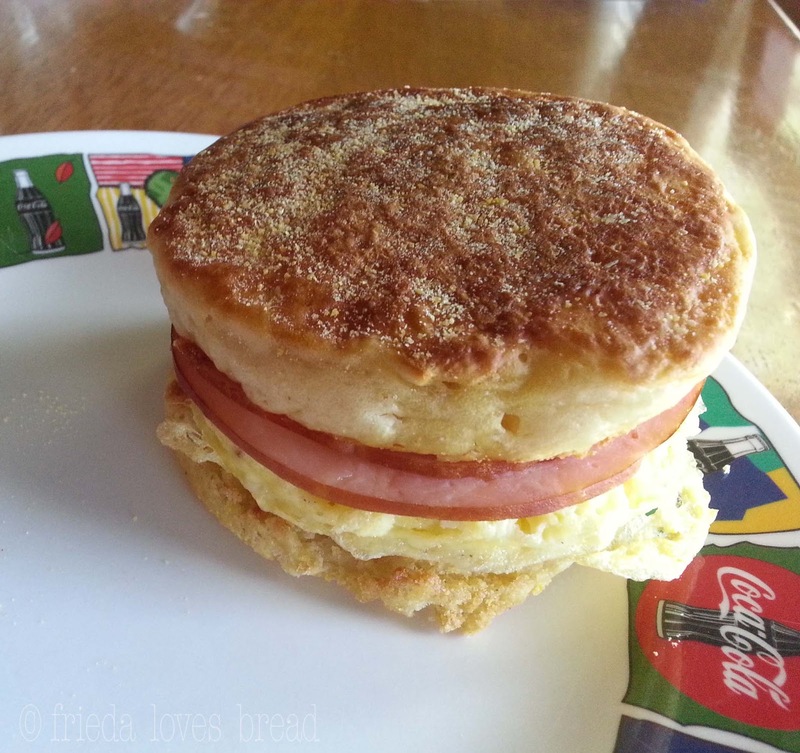 These English muffins are the perfect size to make Muffin Egg Sandwiches - Canadian bacon, cheese, scrambled eggs.... it was a winner for a breakfast dinner! 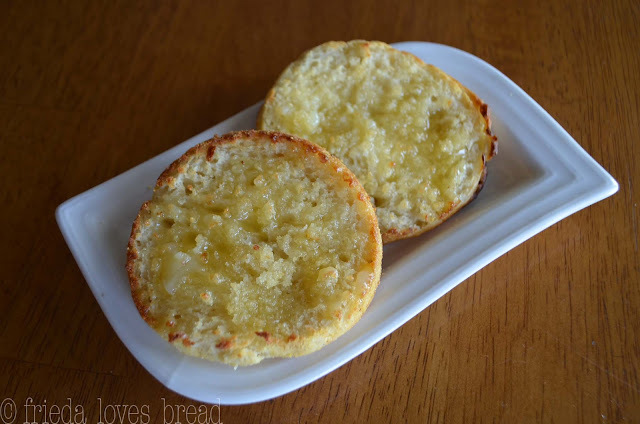 Take a look at these toasted English muffins ~ full of nooks a crannies .... just begging for lots of butter and your favorite jam or jelly. 8 rings are needed: wide mouth canning rings, muffin, egg, crumpet or flan rings will work. Mix milk, oil and honey. Set aside. 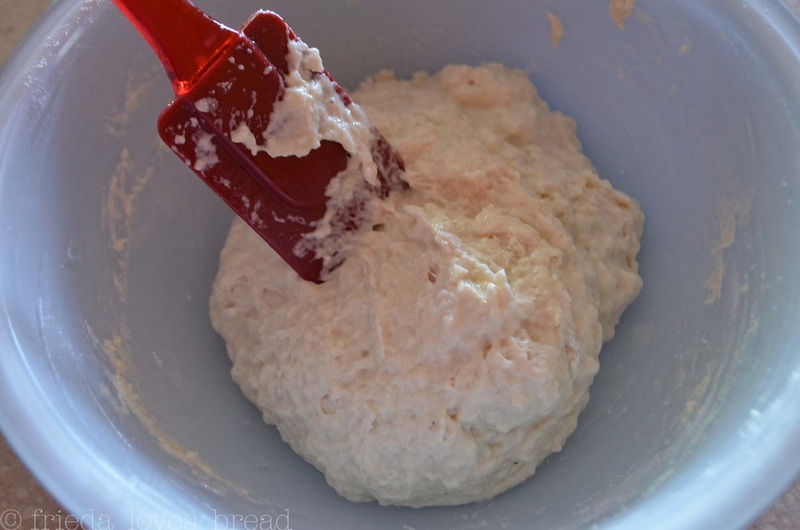 In a medium bowl, whisk together the flour, salt and yeast. Mix in the milk mixture to form a sticky dough. Cover with plastic wrap and store in the fridge overnight, up to 4 days. 2 hours before cooking, take the dough out of the fridge to warm up. 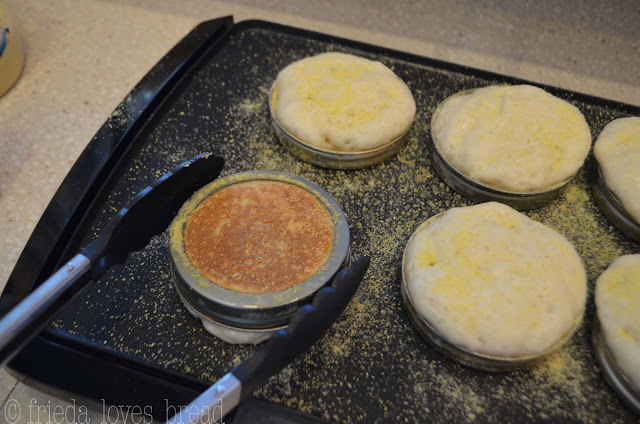 When ready to bake, heat your griddle or cast iron pan to 300° or over medium-high heat. 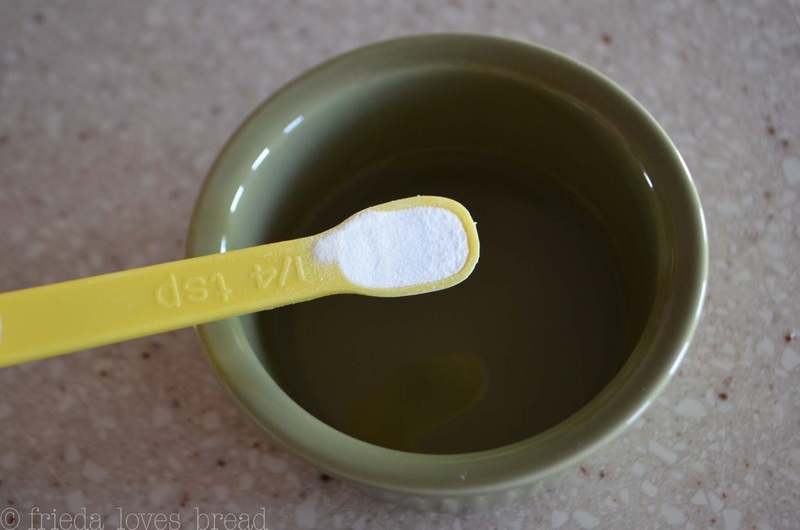 Right before baking, mix 1/4 teaspoon of baking soda in the warm water. Gently fold the baking soda mixture into the bread batter. Let the batter sit for 10-15 minutes. Spray the inside of rings with spray oil. 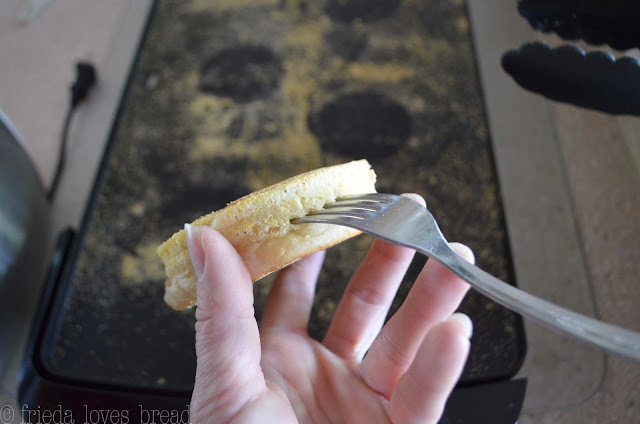 Dust the rings with cornmeal. Sprinkle cornmeal onto the griddle. Place the prepared rings onto the griddle. Spray the inside of a 1/3 measure cup or large ice cream scoop with oil. Fill it with the batter and pour into the prepared rings - 2/3rds full. Cook for 12 minutes, till golden brown. Sprinkle the tops with additional cornmeal, and turn the muffins over with tongs or flat spatula. Cook for an additional 12 minutes. If the muffins are turning brown before the 12 minutes, the heat is too hot and the insides may be doughy. Turn the heat down if this is happening. Place cooked muffins on a cooling rack, on their sides, for 30 minutes. Fork split, toast and enjoy!